Early Bird discount $20 for week long programs and $10 for half week programs and full week day camp programs if registered and paid in full by May 1. Church sponsorship not paid by May 1 will not affect the early Bird Discount. Discounts are not available for the PALS programs. The early bird discount applied to Day Camp is only available if registered for 5 days of day camp in the same week. The early bird discount is the only discount that is stackable. If more than one discount applies to your campers please choose one. If paid in full before May 1 you will also receive the Early Bird Discount. Summer Camp Registration opened Sunday November 1st, 2015!! !The registration software is new, please create a new account. You will be able to fill out the camper health forms online, this will only have to be done once completely and updated each year after. 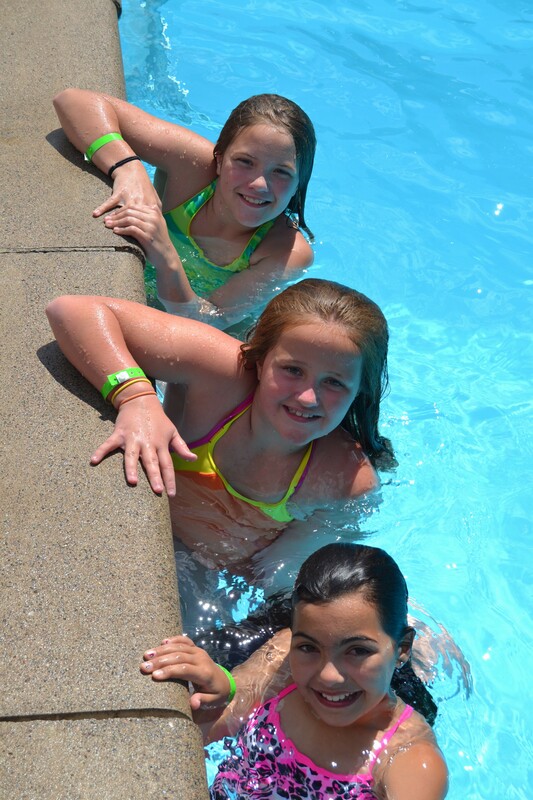 Luther Park Bible Camp offers a Christ-centered camping experience for people of all ages. Staff is trained to help campers understand God’s message of love and grace and to provide positive Christian role models. All children and youth are encouraged to participate in Luther Park’s summer programs. 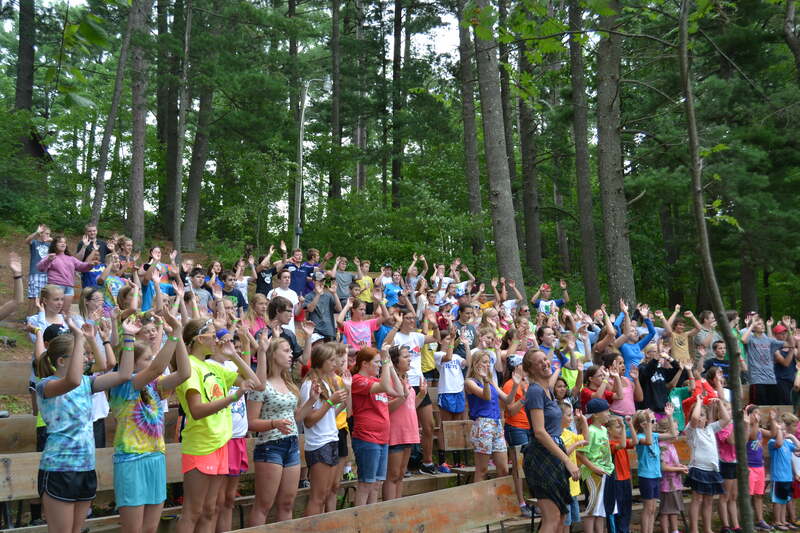 If you have any questions about special situations, please call the camp at 715-859-2215. This year we are excited for our new theme “The Jesus Way”. This theme will be incorporated into daily devotions, bible study, evening worship, and campfires with lively skits, songs, and messages presented by staff and many local pastors from constituent churches.